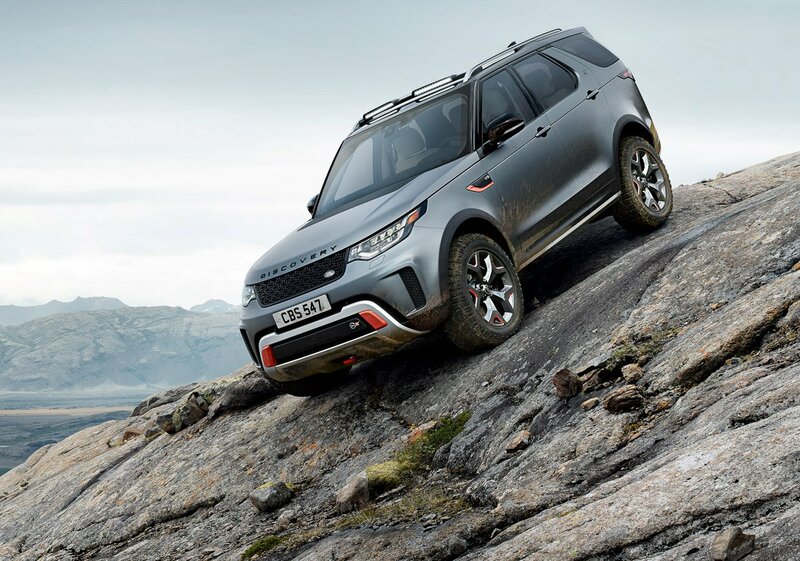 A while back, I had the opportunity to drive the 2017 Land Rover Discovery in the extreme terrain of Utah and Arizona, and came to the conclusion it was the best SUV money can buy today. Between its capability, comfort, and interior versatility, it’s a real winner. But now, the guys at Jaguar Land Rover Special Vehicle Operations have gone and made it just that much better. 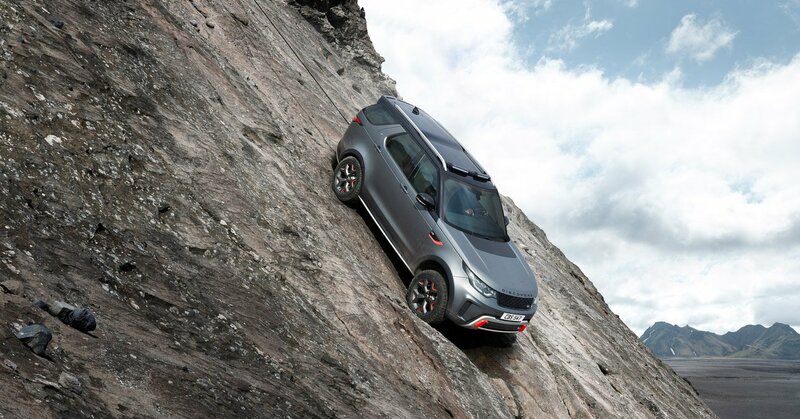 The engineering and design wizards at JLR SVO took the already quite good Discovery and prepped it for even more challenging off-road adventures. Its suspension has been lifted, increasing ground clearance, as well as improving its approach, departure, and breakover angles. Perhaps the biggest change is the engine. Instead of the supercharged or turbodiesel V6, the SVX has the same supercharged 5.0-liter V8 found in the F-TYPE and other JLR performance vehicles. In this case, the engine has been tuned to make 517 horsepower, and 460 lb-ft. of torque. 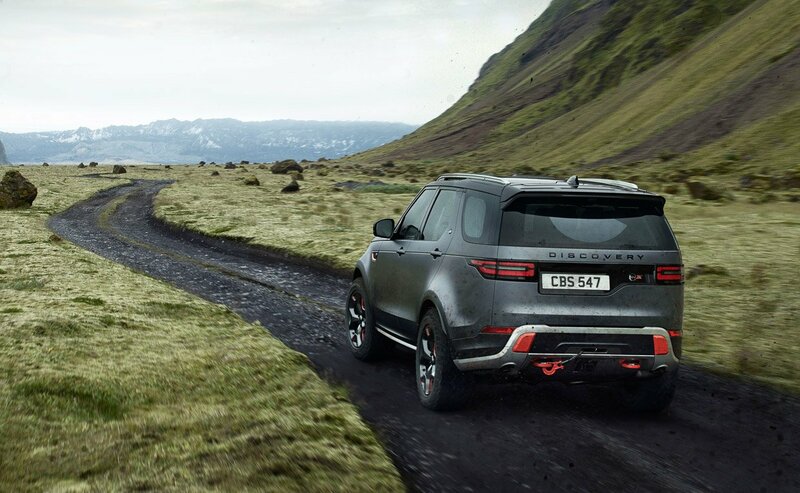 In addition, the SVX is the first Discovery to get Hydraulic Active Roll Control, which is designed to increase wheel articulation, enhance traction in extreme conditions, and also reduce body roll. 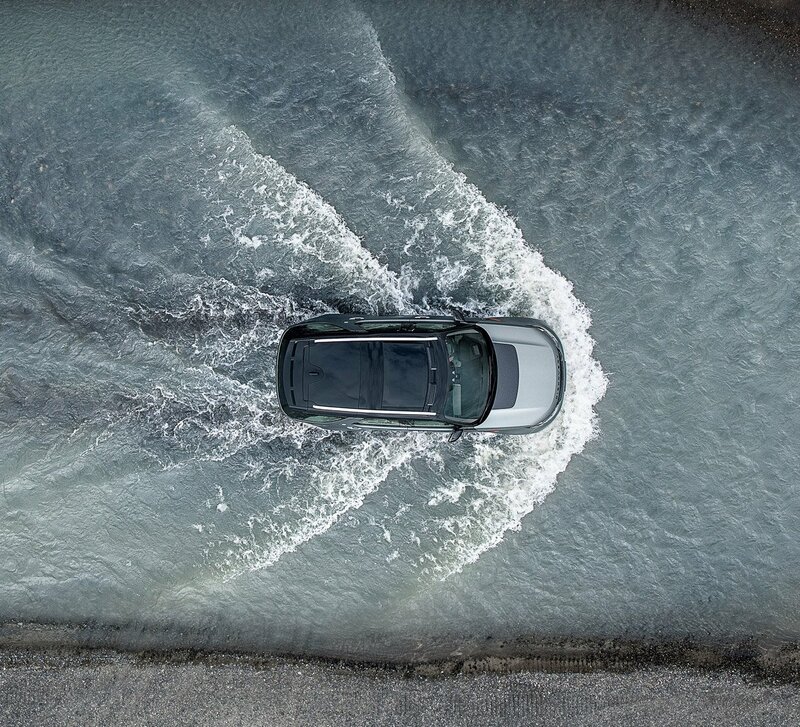 In addition to its active center and electronically-locking rear diff, the vehicle’s Terrain Response 2 system has also been fine-tuned to improve overall traction. 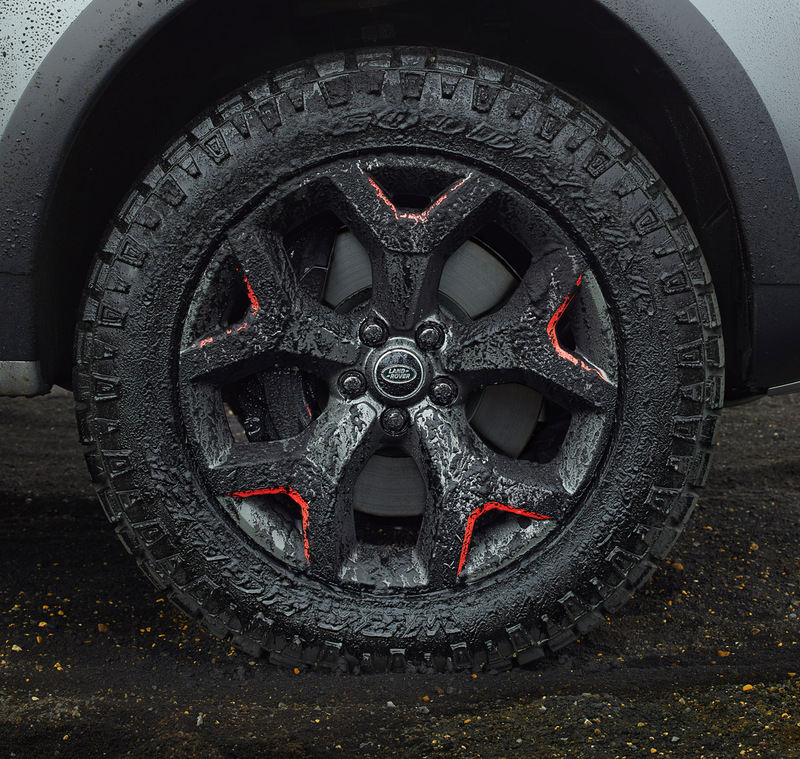 The whole shebang rides on rugged off-road 275/55 R20 Goodyear Wrangler tires, for optimal grip on muddy and other challenging terrain. 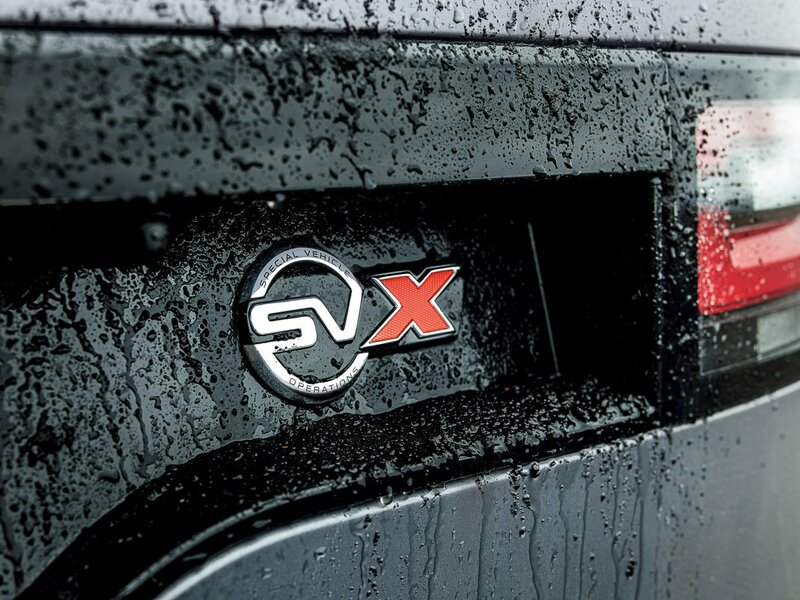 There’s also special SVX badging on both the exterior and interior of the SUV. There’s no word on pricing at this point, but I expect it to be a low six-figure affair. 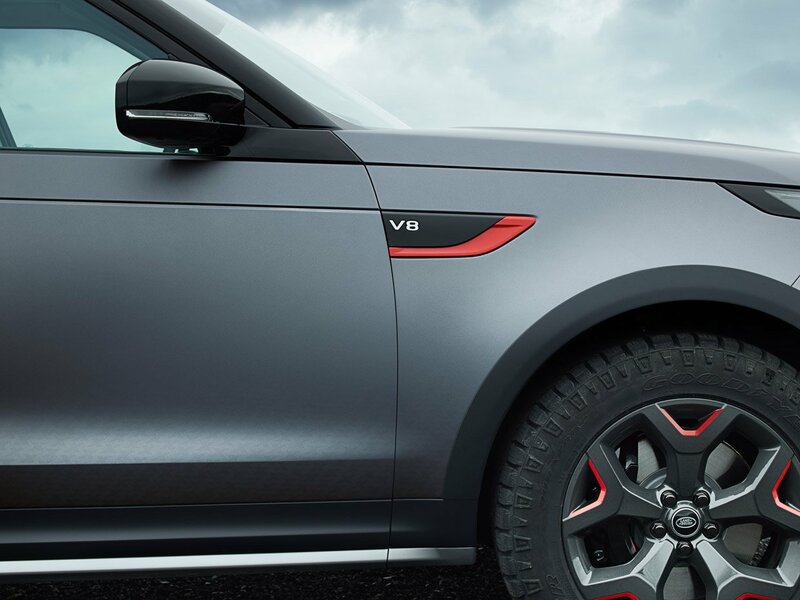 Since each Discovery SVX will be hand-assembled by JLR SVO, don’t expect to see these turn up at dealerships. 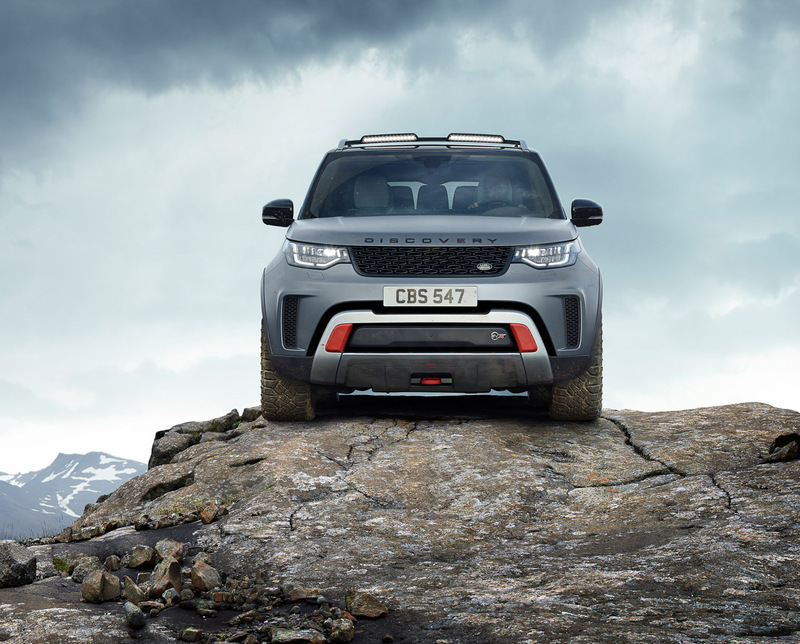 Those with the desire (and the funds) can register their interest in purchasing one over on the Land Rover website.